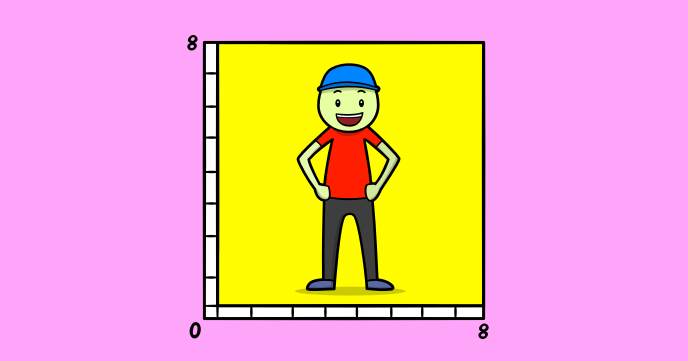 Learn about Pixels, Resolution and Coordinates - important computer science concepts widely used in CodeGuppy. 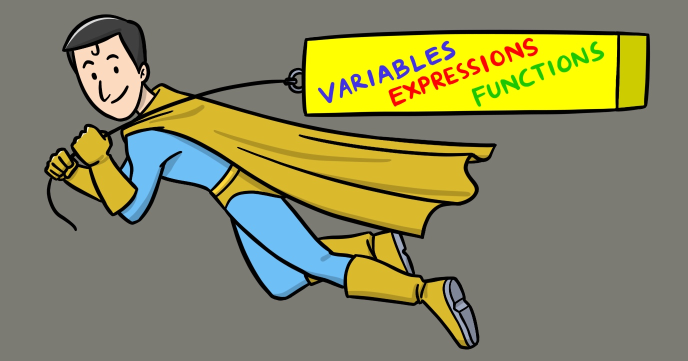 In this lesson you'll recap variables, expressions and functions and learn about the concept of strings. 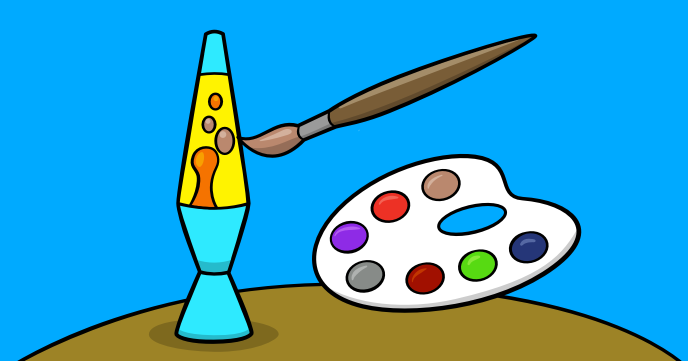 Draw colored lines, circles and other shapes with the awesome Artist program. Pixel art is awesome. 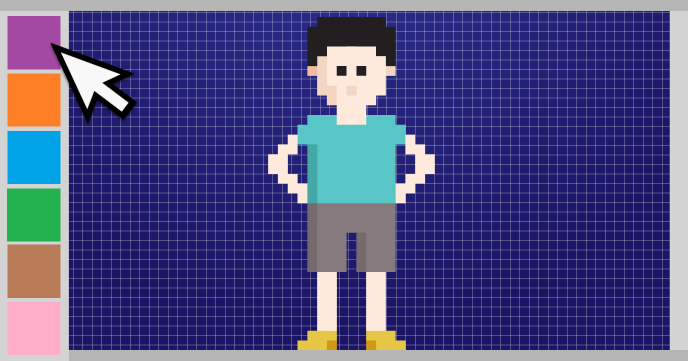 This tutorial will show you how easy is to build a simple pixel art editor. Pixel art is awesome. 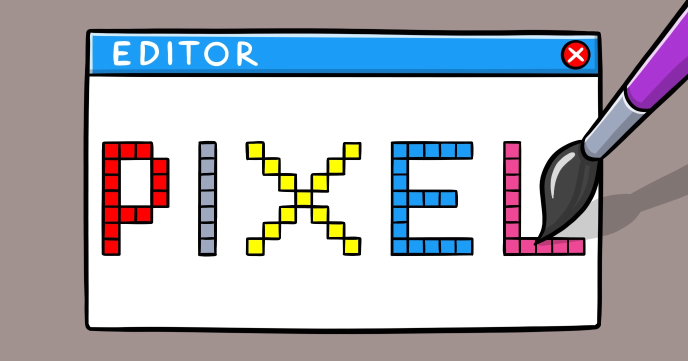 With this tutorial you'll learn how to build your own pixel art editor. Breakout game is a classic. Learn how to recreate this game that will offer you hours of entertainment. 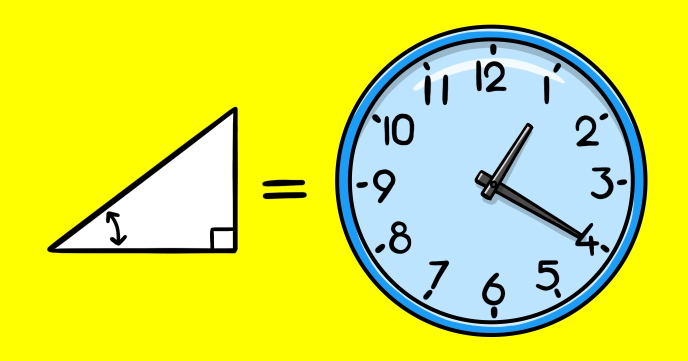 With all the digital gadgets around us, analog clocks represents a classical beauty. 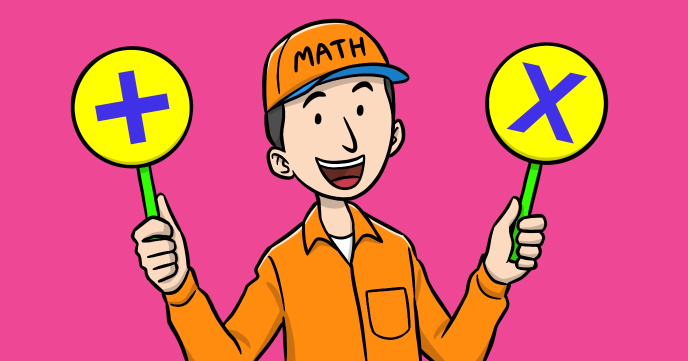 Learn how to re-create one with our tutorial and a little bit of trigonometry. 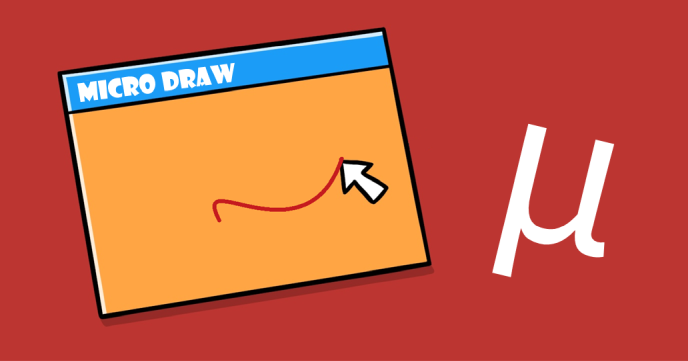 It is amazing that in a few lines of code you can create a draw program. Balloons are falling! Pop them all with your needle to win the game. 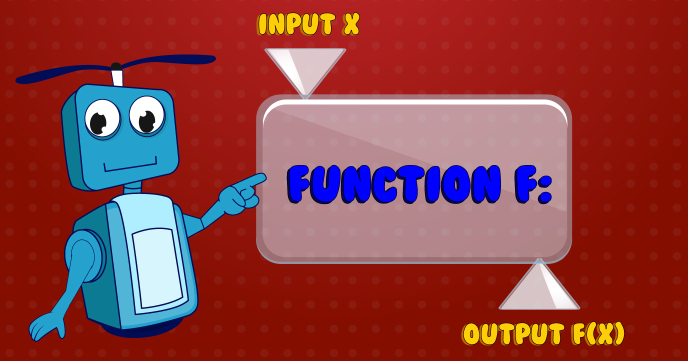 A simple and efficient function plotter. 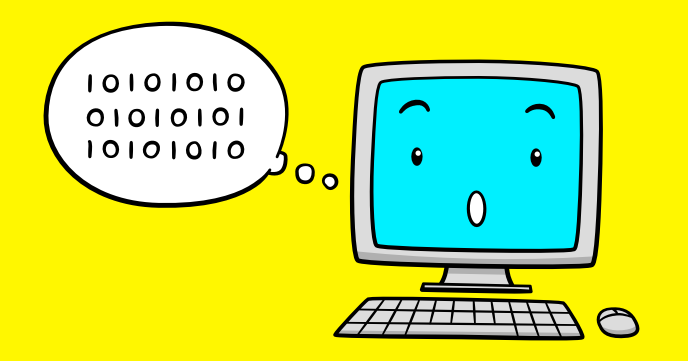 Visualize what happens in computer memory during a common sort operation. 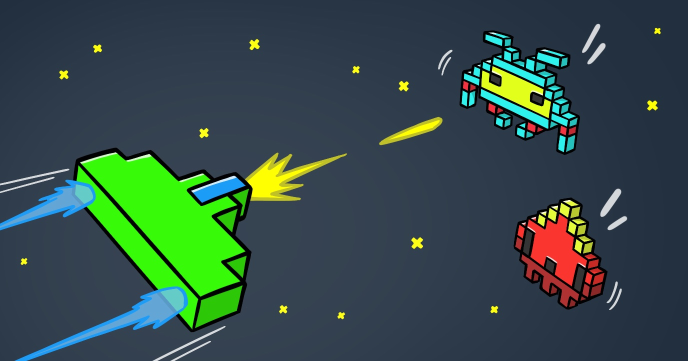 Invaders game is one of the most well known classic games. 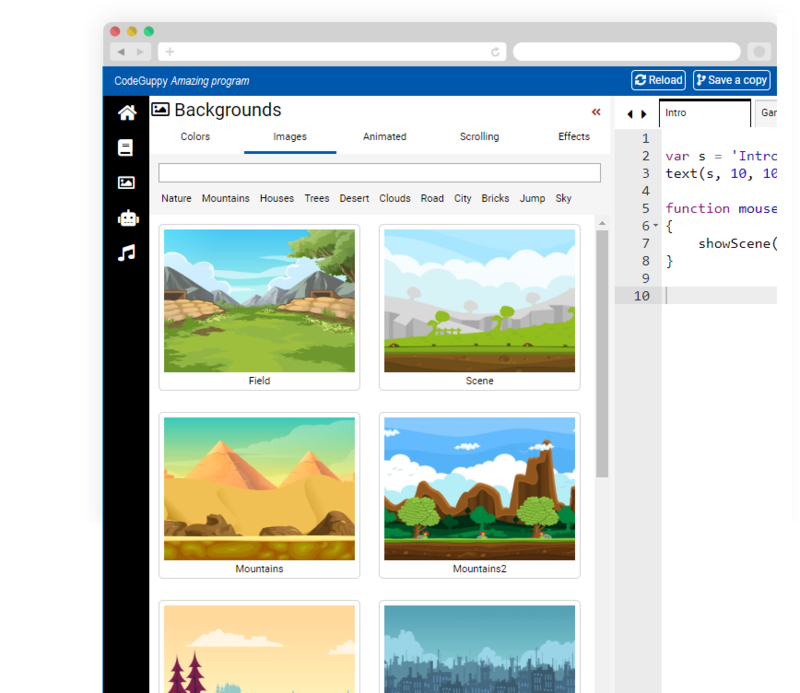 Learn how to how to create your own custom clone of this game. 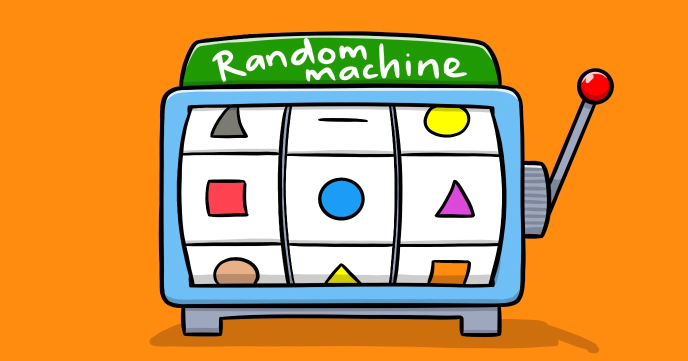 Build an arcade style name input screen. 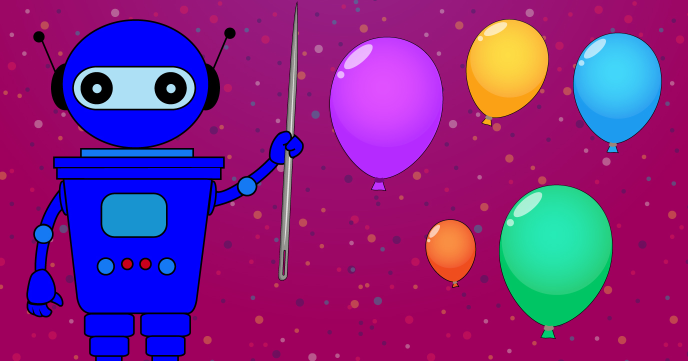 Create amazing drawings and texts using colored line art. 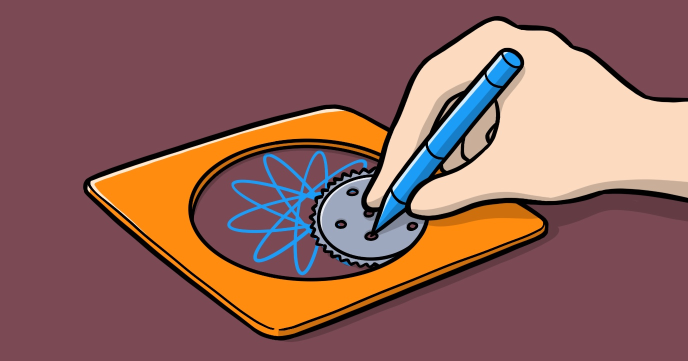 Tune our micro spirograph and enjoy the amazing shapes left behind. 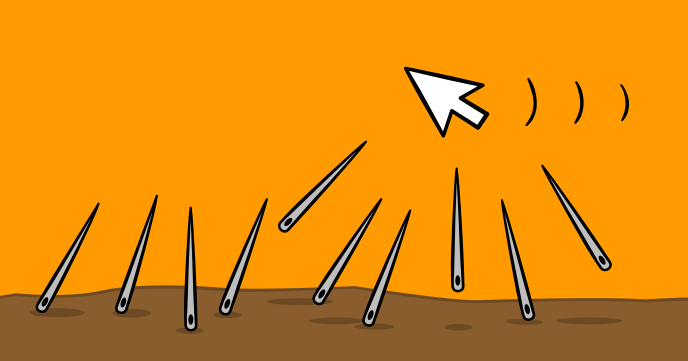 Have fun moving your mouse in a field of magnetic needles. 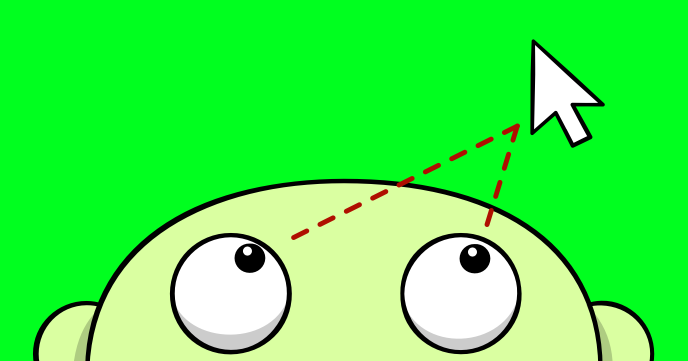 Learn how to build the famous eyes that follow the mouse cursor. 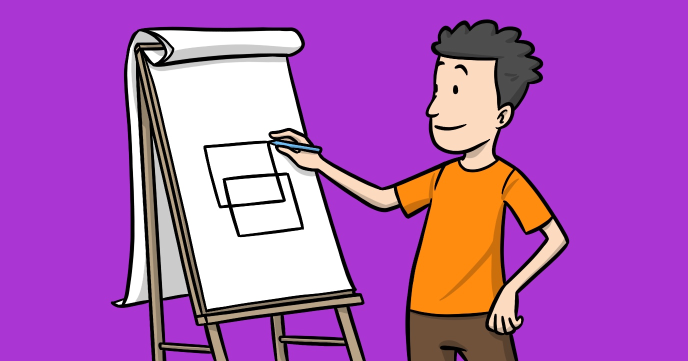 Have fun with our drawing while learn how to implement movable shapes. 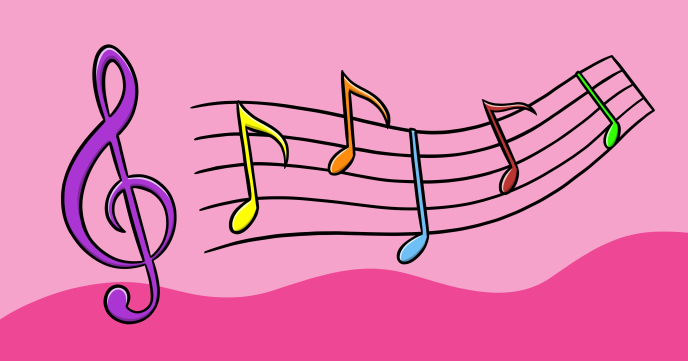 Play with the musical notes to create your symphony. 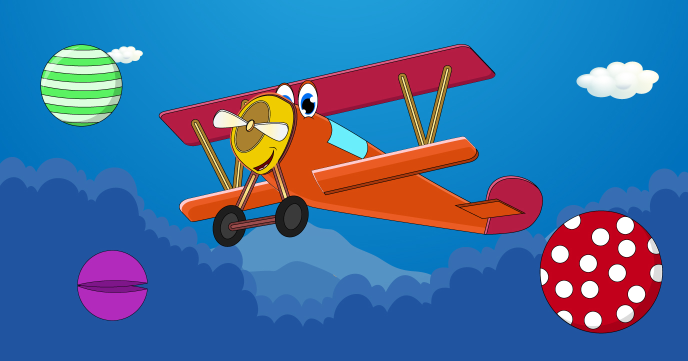 Pilot the airplane and distroy all the objects before your crash into them. 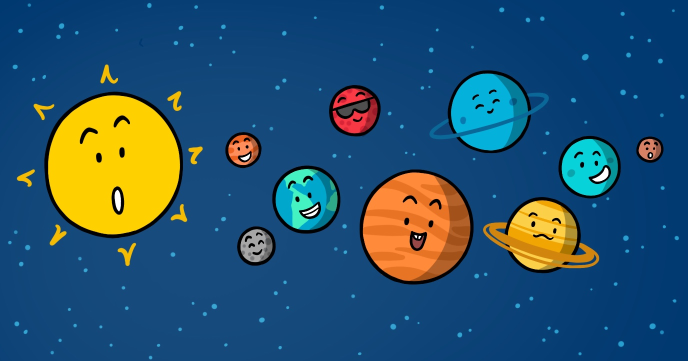 Learn how to create a simulation of our solar system with realistic planet movement. 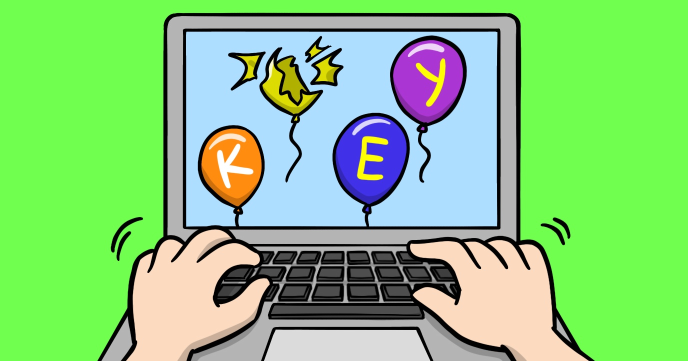 Use your keyboard typing skills to shoot all the balloons. A visually interesting demo using only random shapes. 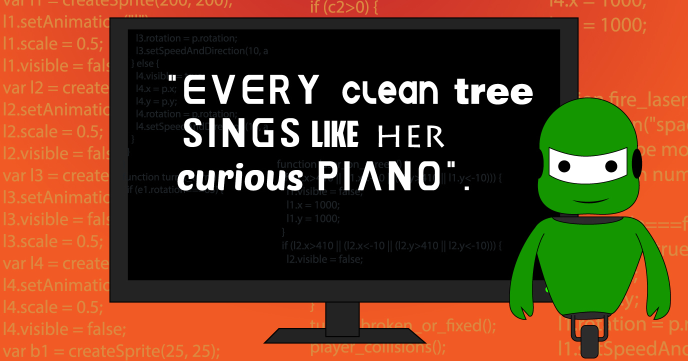 With a little bit of coding, your computer can be a poet. Have fun at the amazing writtings. 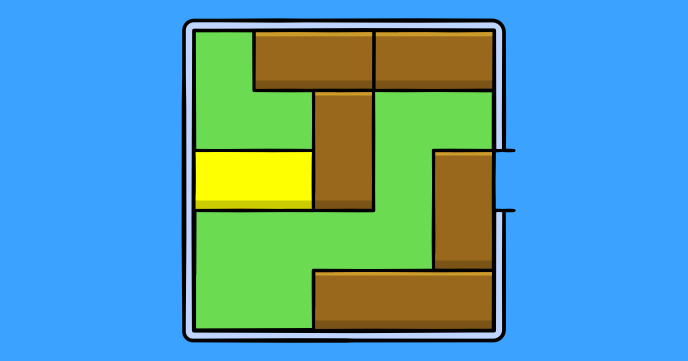 Implement the classic sliding puzzle... and then have fun solving it. Perhaps you can even share it with your friends. 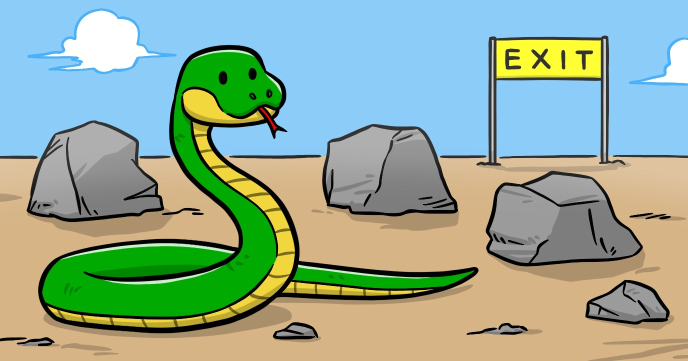 Guide the snake around the obstacles to find the exit door. 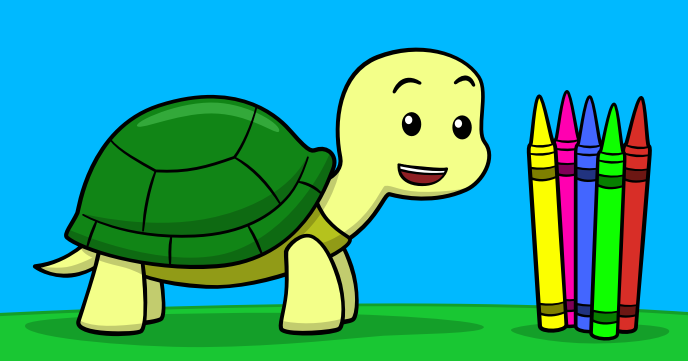 A small sprite animation on mouse move. 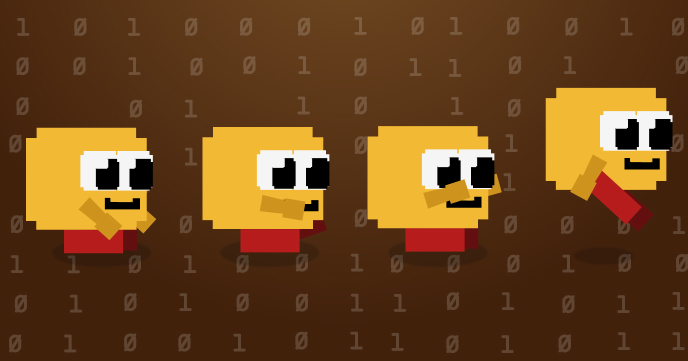 Create a retro sprite using only an array of numbers. 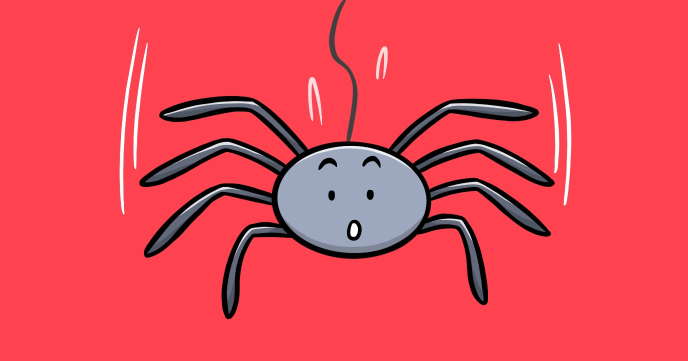 Use the binary system to efficientize the retro sprite storage... and then animate the sprite to implement falling spiders effect. 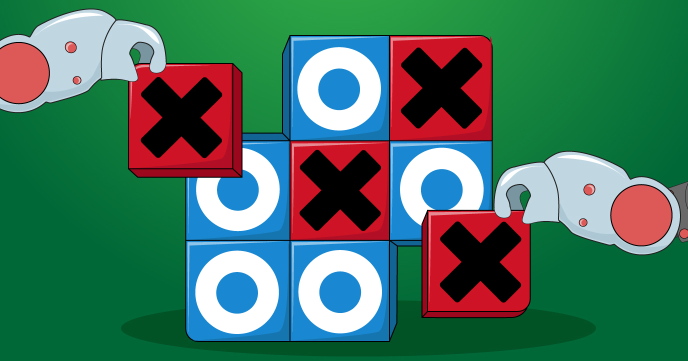 Implement the classical game of Tic Tac Toe and play a match against computer. 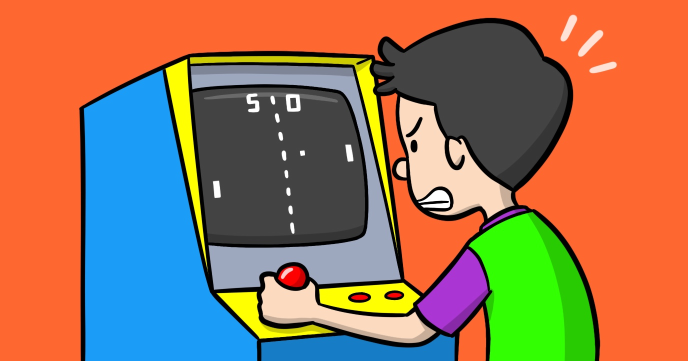 Play a game of Pong against the computer. It can be pretty challenging. 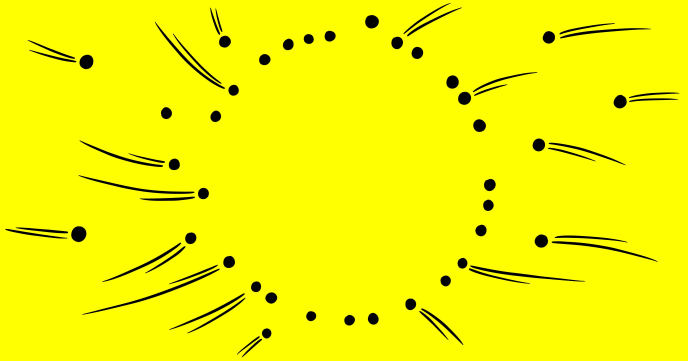 Watch how a series of dots are moving to reconstruct a circle. 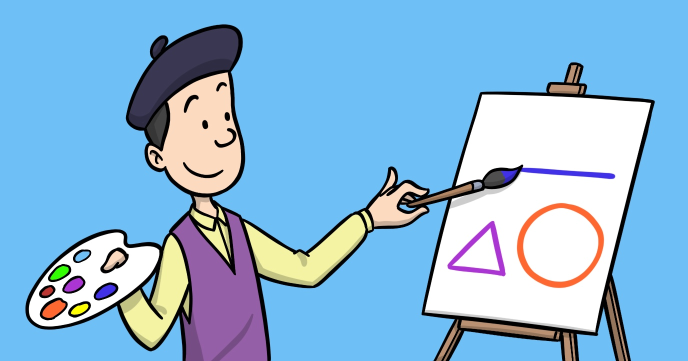 When straight lines and circles are not enought, you can implement jagged shapes. 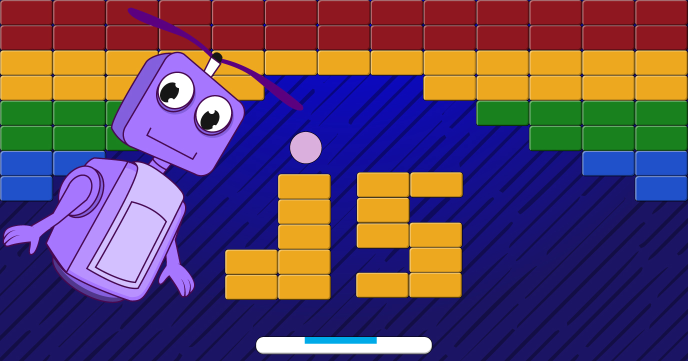 Implement the game mechanism for virtual world scrolling games. 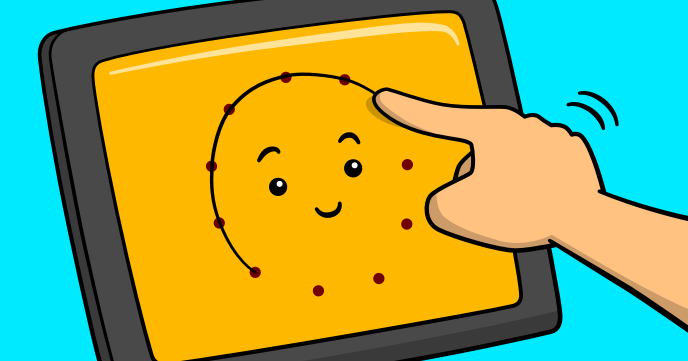 Learnd how to implement 'Connect the dots' game that you can share it with your friends and family. 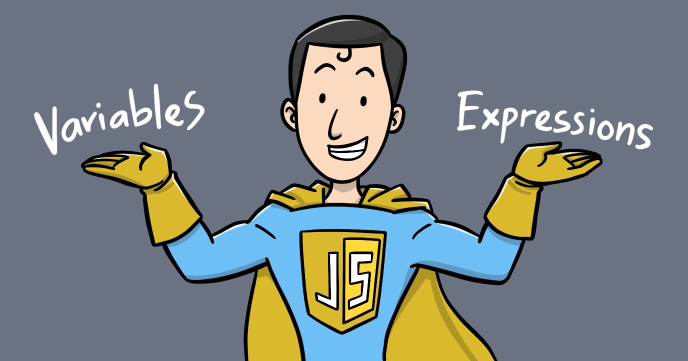 Implement an 8x8 character editor that you can use to edit your own fonts or sprites. 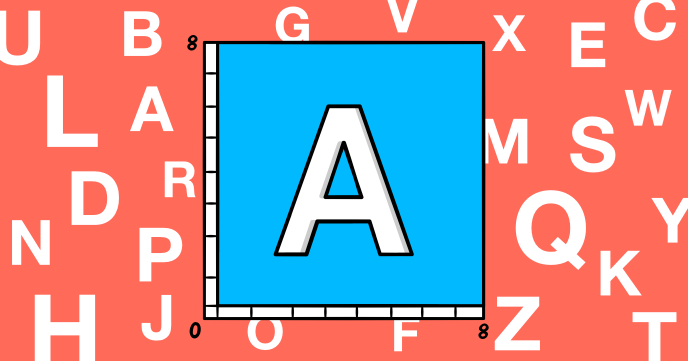 Learn how to define and write with 8x8 characters while exercising binary to hex transformation in the process. 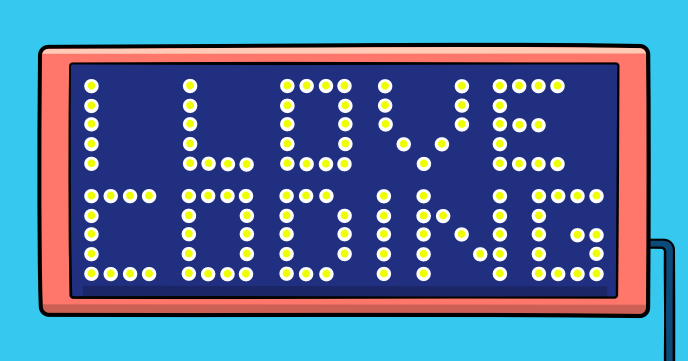 Take the writing with 8x8 bitmap fonts to a new level. 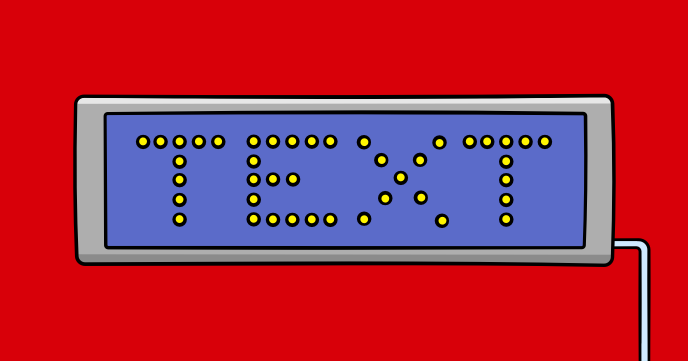 Implement a classical scrolling LED display to transmit your messages in style. Learn how to implement a color LED matrix for displaying your messages. 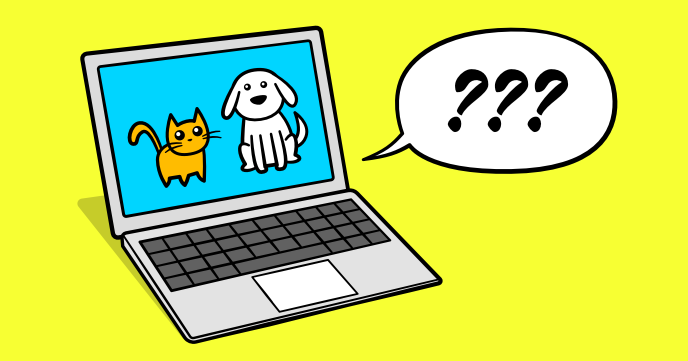 Pick an object from the display list then let the computer find the answer by answering a series of questions. 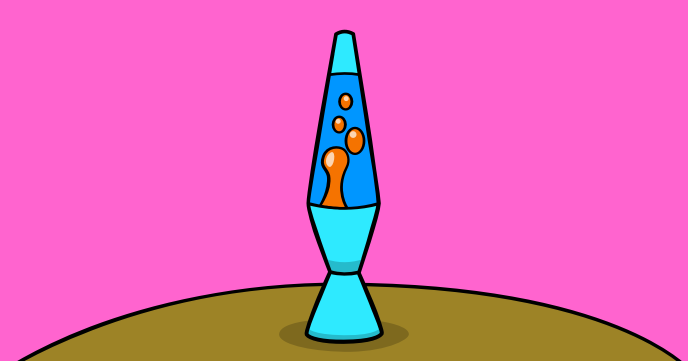 Create nice animations that simulate a red and white lavalamp. Simulate a color lavalamp using metaballs. 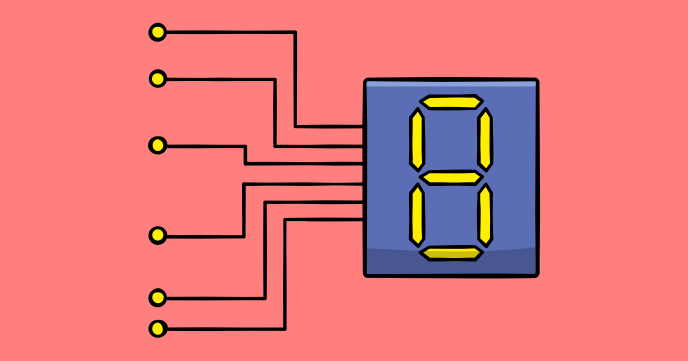 Learn what it takes to create a classic seven segment display to display the current time in style. 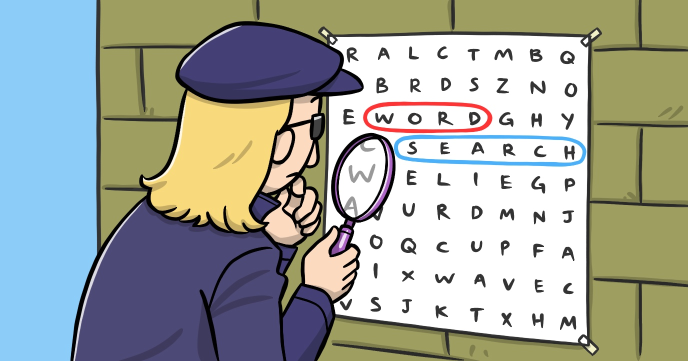 Send your friends a special greeting... To see they first have to solve a classic game of word search. 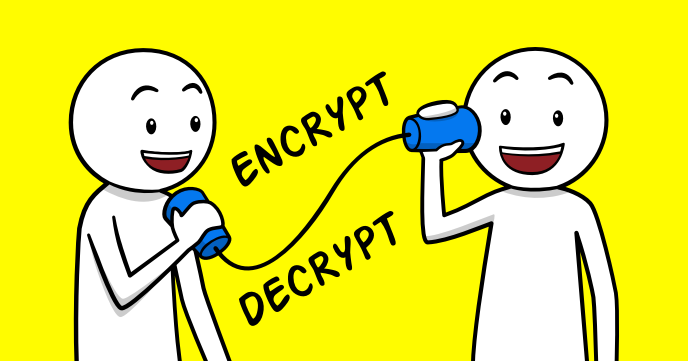 Exchange secret messages with your friends by encrypting and decrypting them with the Caesar cipher. 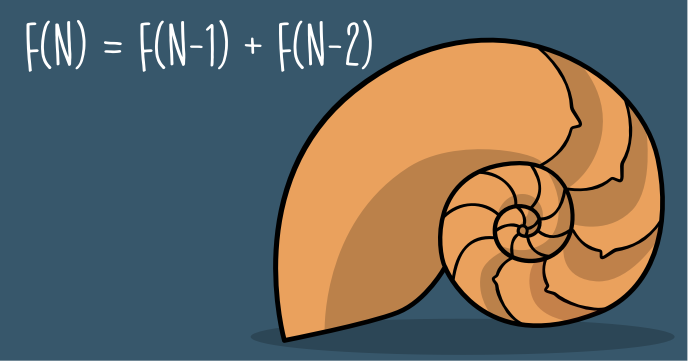 Calculate numbers from the Fibonacci series while learning about recursion and big numbers. 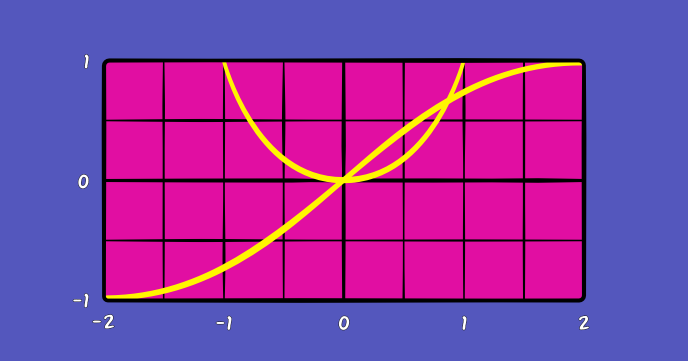 Use your computer power and clever programming to generate Fibonacci numbers with hundreds of digits. 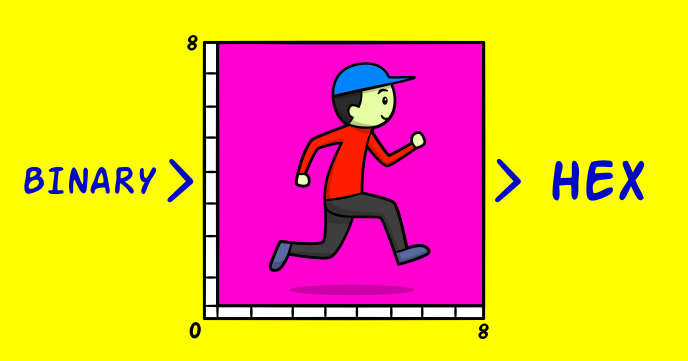 Let your computer generate prime numbers with amazing speed. 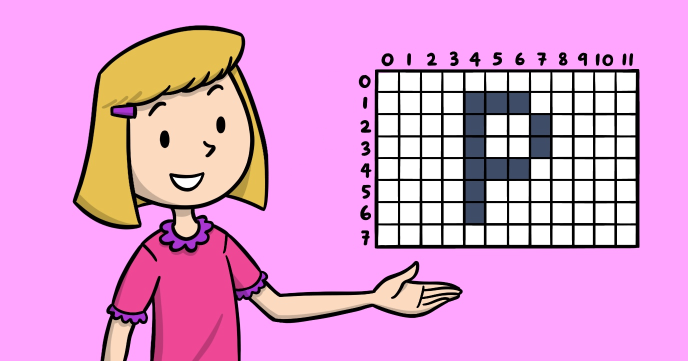 Navigate prime numbers, one page at a time. 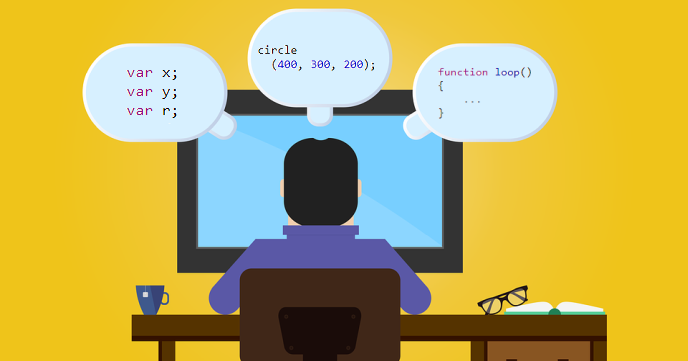 Create a simple math game while coding in 'console' mode. 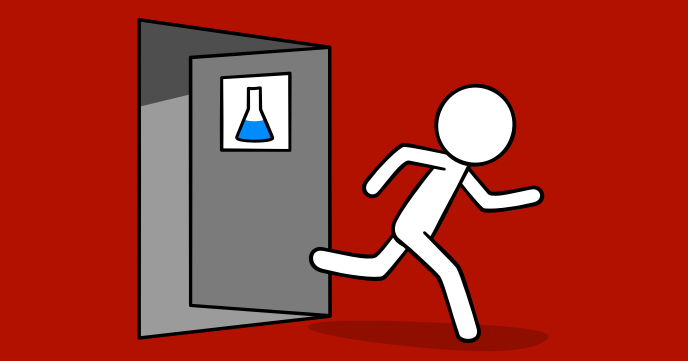 Escape the lab is text adventure game that requires imagination rather than skills.